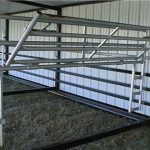 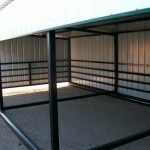 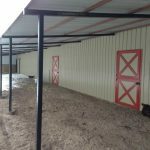 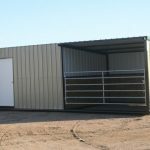 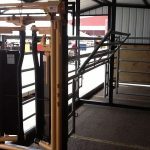 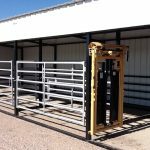 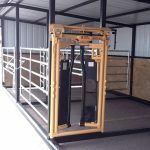 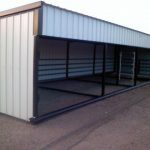 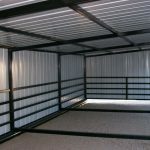 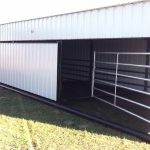 Cattle Shelters | Larson Metal, Inc.
Can custom build to meet your needs. 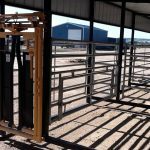 Complete set of gates for head gate bldg. 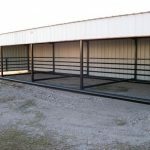 4 ft. overhang per linear ft.